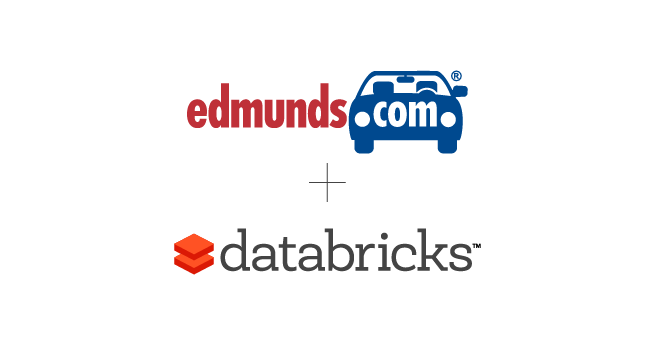 Edmunds is a leading car information and shopping network serving nearly 20 million visitors each month. To ensure an optimal customer experience, data quality is of utmost importance. With the enormous growth in data from 10’s to 100’s of terabytes over the past two years, vehicle data completeness and accuracy problems on their website became more prevalent, leading to widespread impact on the business and customer experience. With Databricks, they were able to simplify access to their disparate data sources and run ad-hoc analysis of VINs and corresponding feature codes to populate vehicle listings on their website to improve overall customer satisfaction and deliver new, cutting-edge features. Accelerate ad hoc data exploration and analysis by six-fold allowing them to answer data integrity questions faster. Improved reporting speed by reducing processing time by 60 percent, or an average of 3-5 hours per week for the engineering team. Improved vehicle data quality metrics across their website by 35 percent.